Hey hey! I'm back! And it's time for my Unblogged Files: October 2014 edition! 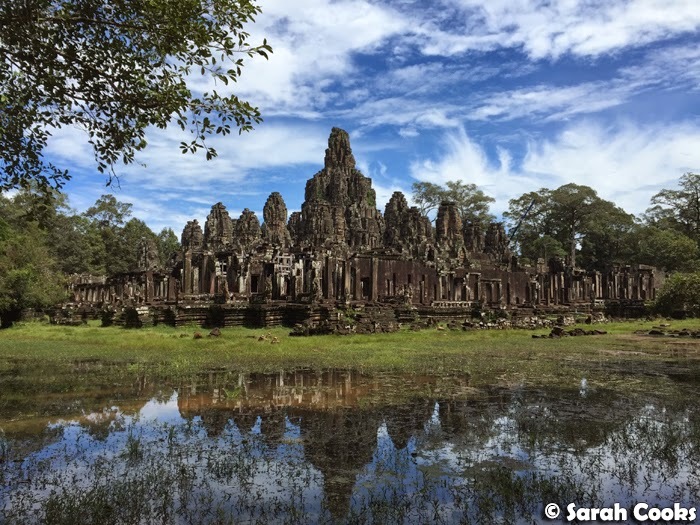 So, it was a little quiet around Sarah Cooks for October, with only five posts... and that's partly because we took a little holiday to Cambodia! We stayed in Siem Reap for a week, and it was literally the best holiday I'd ever been on! The hotel we chose was fantastic, I had a zillion spa treatments, the people we met were lovely, we took a cooking class and a street food tour, and we saw a whole bunch of amazing ancient temples. Many, many blogposts to come! 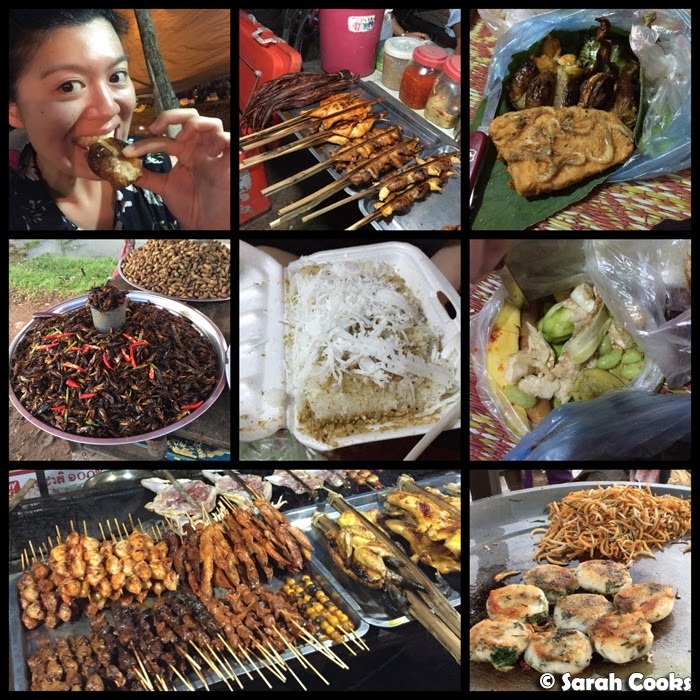 Ok, other than Cambodia there were still heaps of foodie fun times! Let's take a look. 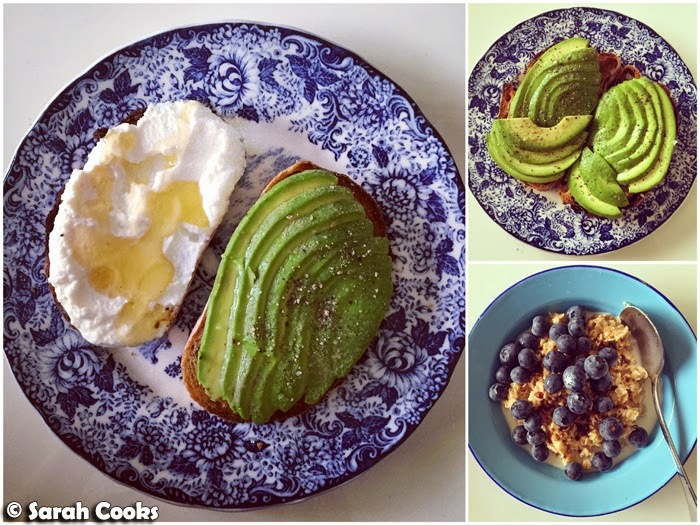 Breakfasts were mainly avocado on toast or oatmeal! 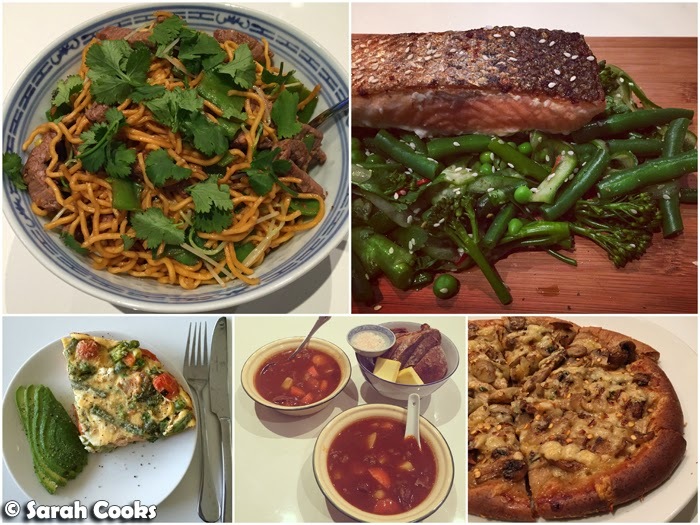 We didn't do a whole lot of homecooking this month, but the things we did cook were yum! 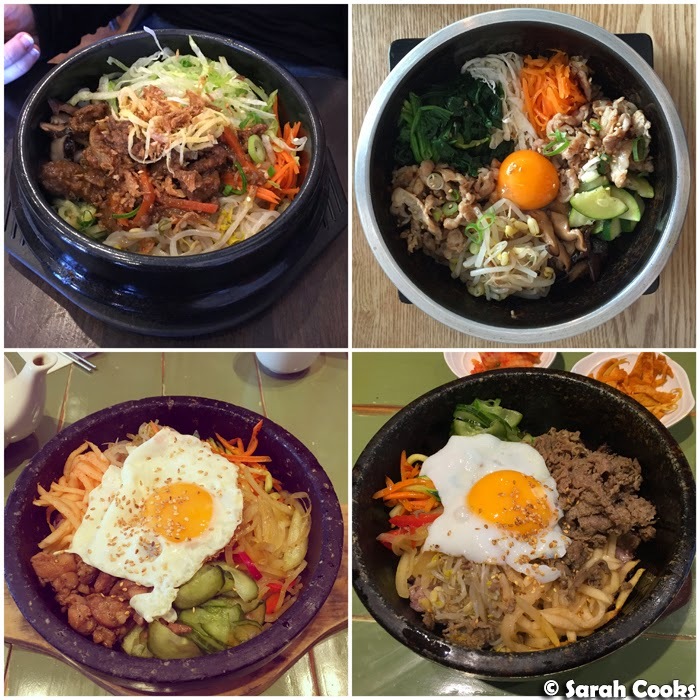 We ate out quite a lot this month, and it seems that I am obsessed with bimbimbap! I did bimbimbap four separate times in October! I also really enjoyed dinner at Best Food Gallery (599 Station St, Box Hill VIC 3128) - an oldie but a goodie! 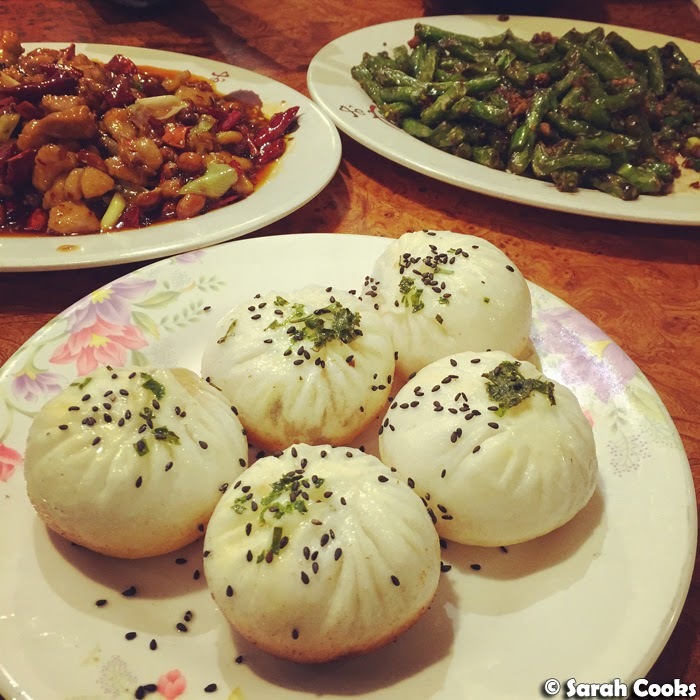 The green beans with minced pork were spectacular! 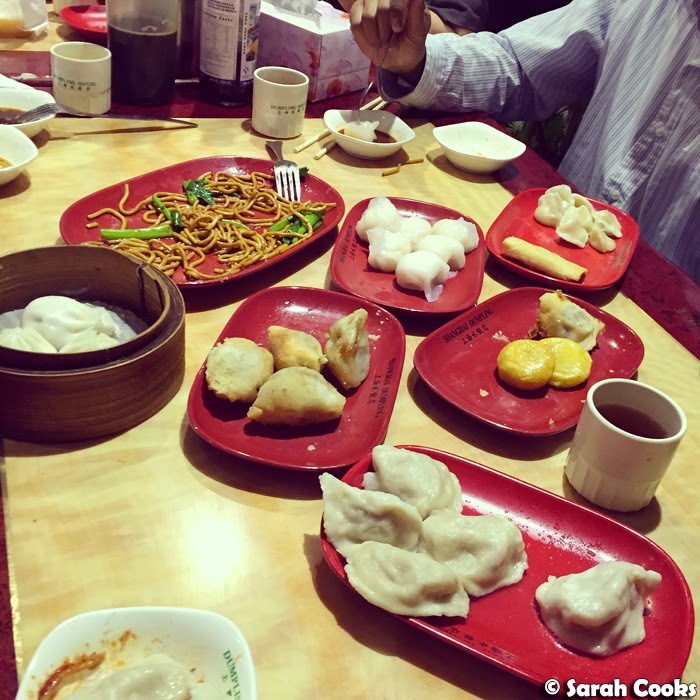 Speaking of dumplings, another day had lunch at Camy Shanghai Dumpling & Noodle Restaurant (23 Tattersalls Lane, Melbourne VIC 3000), doing the all-you-can-eat for $15. I was worried we wouldn't get much food, but there was HEAPS, it came out quickly and it was all pretty good! 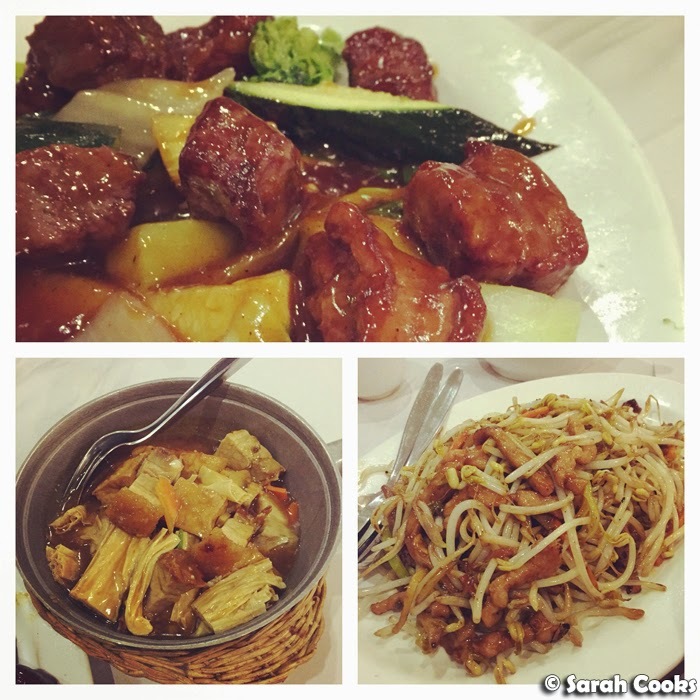 We did a family dinner one night at Red Lantern Chinese BBQ (327 Doncaster Rd, Balwyn North 3104). So good! 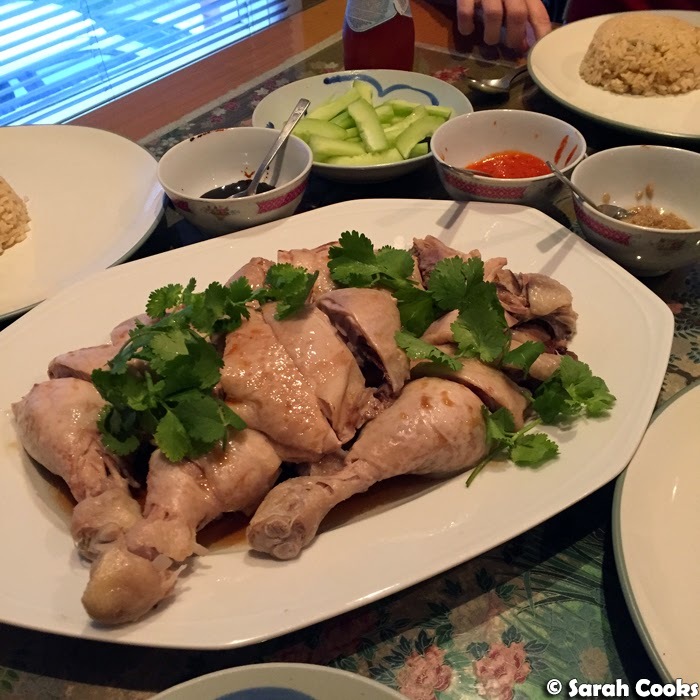 Mum made Hainan chicken rice. Best. One Saturday I did a meditation class in the city with my friend Amelia, and we went for lunch at Nieuw Amsterdam (106-112 Hardware St, Melbourne VIC 3000). Y'all know I'm not a fan of the bread they use in their sandwiches, so I went for a cheeseburger. And it was awesome. 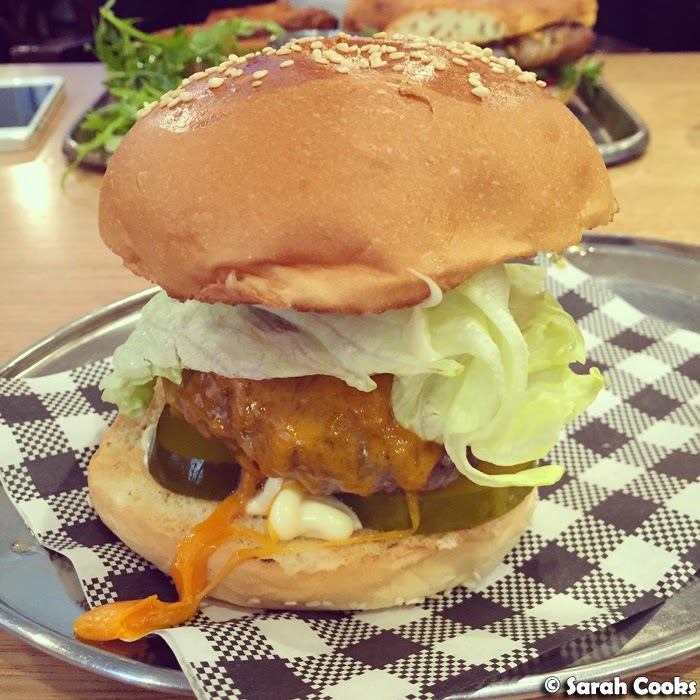 Burgers at Humburger (789 Glenferrie Rd, Hawthorn VIC 3122) were also good! 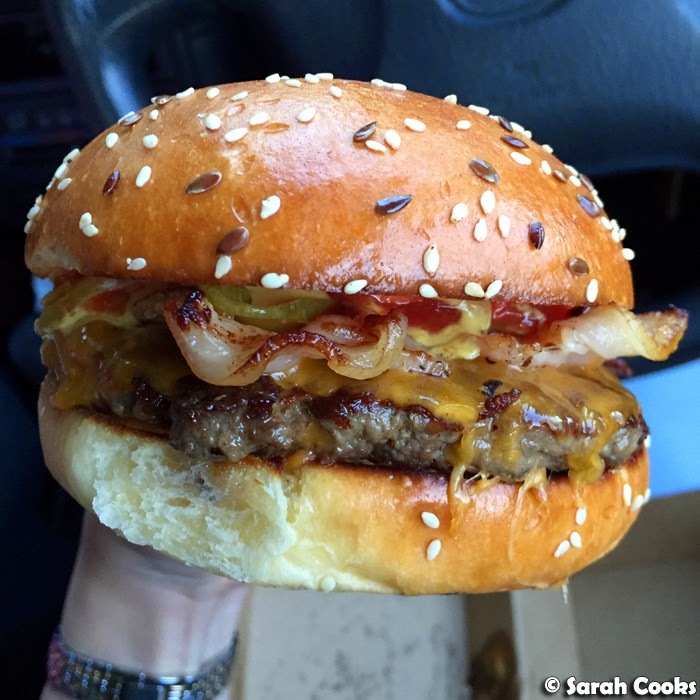 But the shop was freeeeezing the night we visited, so we went and inhaled our burgers in the car, haha. 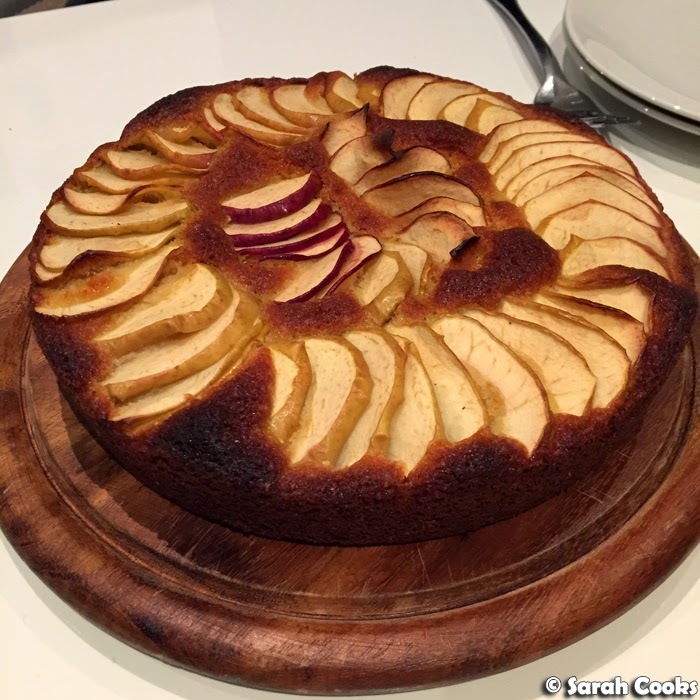 I baked a simple apple cake one night - just a Victoria sponge base topped with sliced apples. Dee-licious. 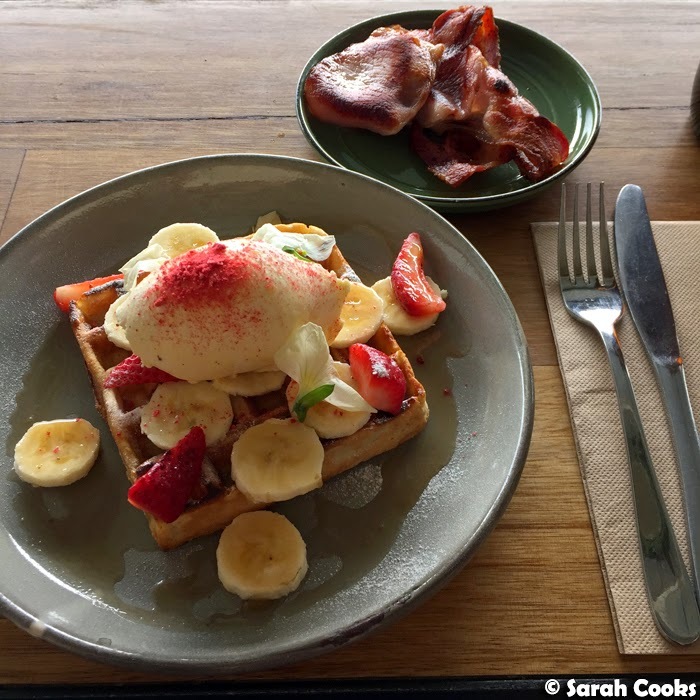 The day we flew off to Cambodia, we wanted to indulge in some Melbourne-style brunch and coffee, so visited Touchwood (480 Bridge Rd, Richmond VIC 3121). Despite what the menu on their website says, they no longer serve the famous peanut butter and jelly whole meal waffles with poached raspberries, whipped peanut butter ricotta and peanut brittle. (The online menu is months out of date - grr!) However, the current waffle offering - banana strawberry wholemeal waffles with mascarpone and maple syrup - was still nice, especially with the addition of bacon, hehehe. 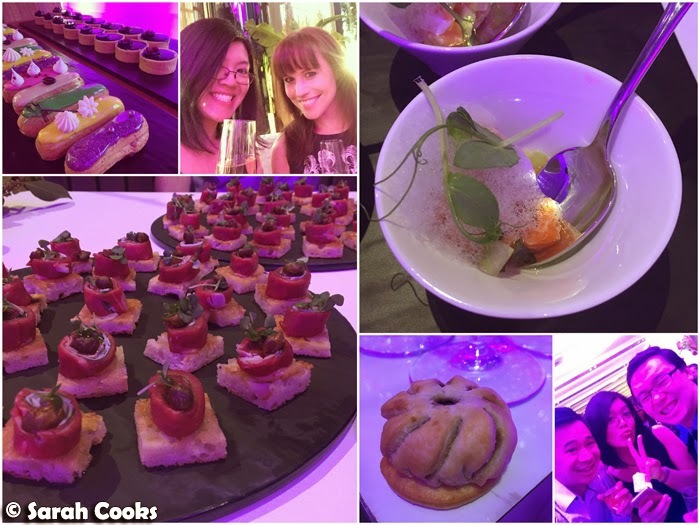 And in between all the travel and bimbimbap, I managed to attend a few events too! Dinner at Piqueos (298 Rathdowne St, Carlton VIC 3054) to launch their Spring menu was a highlight - five courses with matching wines and a couple of tasty cocktails. 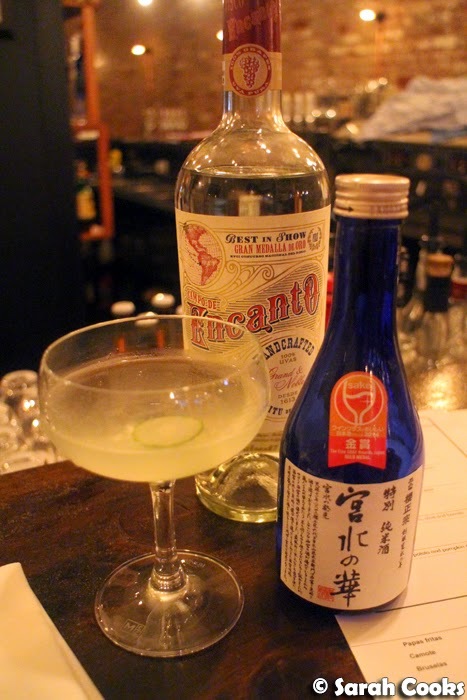 Blogpost to come! I also attended the launch of Providence Cafe (497 Rathdowne St, Carlton VIC 3053), a new cafe from the same team behind The Grain Store and The Reading Room Cafe. We were treated to a generous selection of dishes from the kitchen, and then had a walk around the nearby Carlton Farmers Market - such a fun morning! 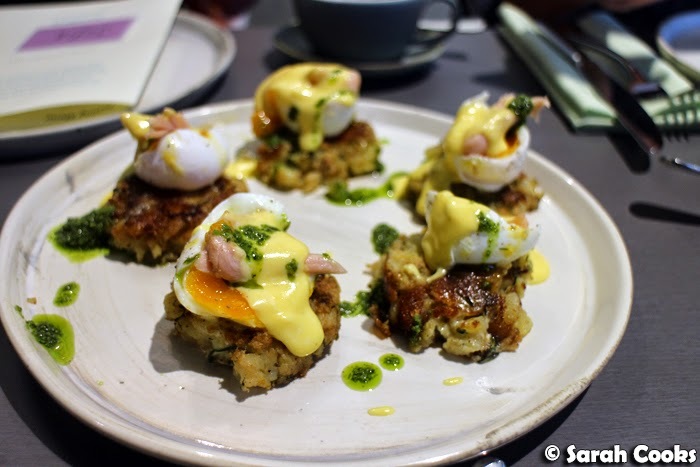 My favourite dish that we tried was the smoked trout - bubble & squeak potatoes, Gamze hot smoked trout and herbs in crunchy and patties topped with poached eggs. Yum! Another night I was invited to Valentino Restaurant (517 Malvern Rd, Hawksburn VIC 3142), for the launch of Chef Riccardo Momesso's new cookbook: Antonio and Lucia. 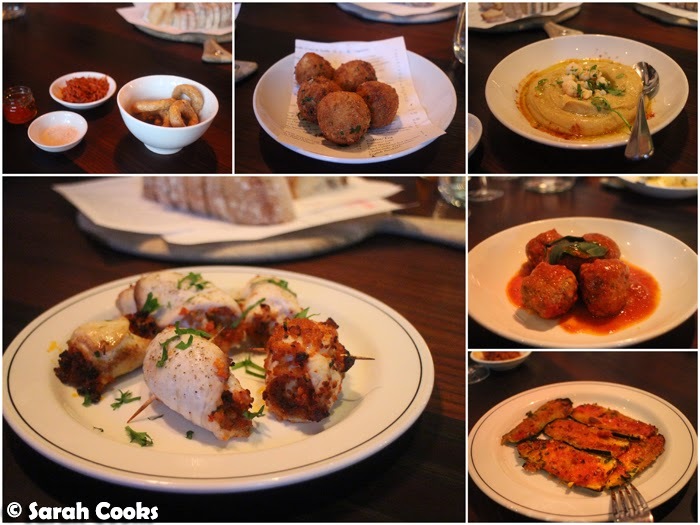 The restaurant focuses on Calabrian food and the extensive antipasti options were particularly impressive. (Pictured below). Another fun evening was the launch of Jasper Hotel (489 Elizabeth St, Melbourne VIC 3000), which has just undergone a seven million dollar refurbishment. 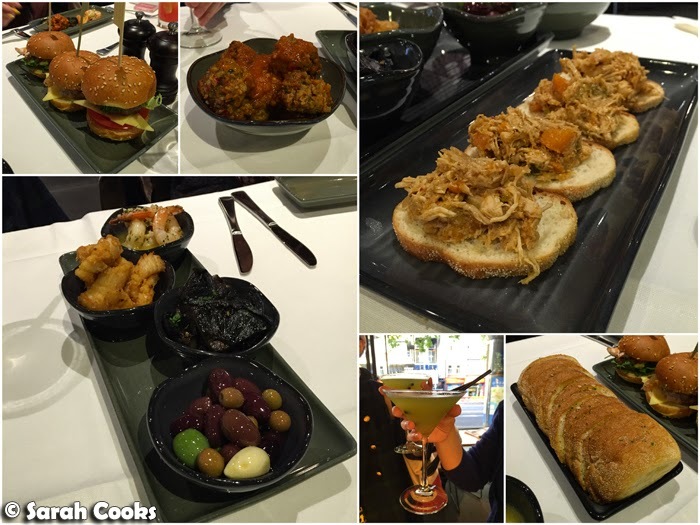 My favourite items on the menu were the tapas - especially the chilli flecked tender calamari and the garlic prawns in olive oil with white wine. 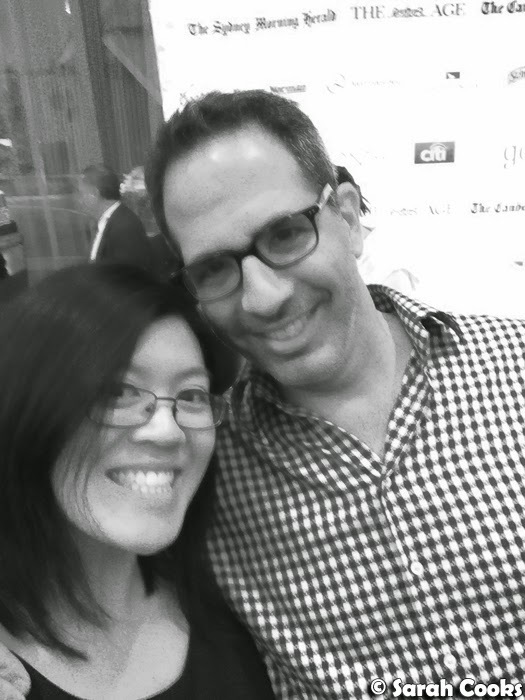 ...and meet Yotam Ottolenghi! What a thrill! Yotam (we're total BFFs now, hah) is here in Melbourne as a guest of the festival. He has a couple of events on, but I didn't even attempt to buy tickets to any of them because I knew they'd sell out in five minutes. (They did). So I was lucky to receive an invite to the launch through my blog, and even luckier to meet him! I thought he might just give a speech and then leave, but he was hung around and mingled with the crowd, and also patiently and graciously posed for photos. How nice of him! 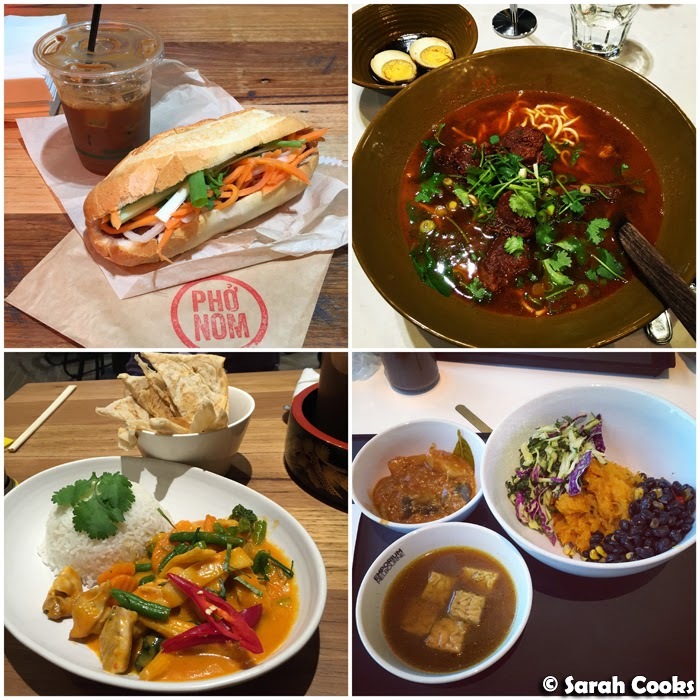 Wow, so it looks like October was really full of Melbourne foodie fun despite my taking a week out in Cambodia! Plans for November - lots of catching up with friends, just a couple of events, and a weekend away in the country. Hooray! Your October was crazy awesome. And if I had apples in my house, I would totally be baking that sponge cake with apples right now! That is so exciting that Yotam stuck around-sometimes they are in and out and it feels like you don't get any time with them! I look forward to seeing more snaps from your holiday!